We supply and lay quality lawn turf for everyday use or specialist turf for bowling greens or putting greens. 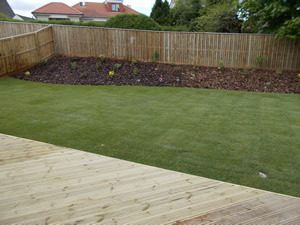 Alternatively we provide skilled grass seeding for all areas. 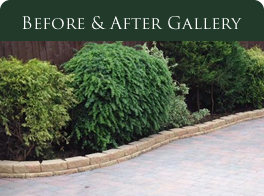 We also provide a maintenance service for all lawns & gardens.